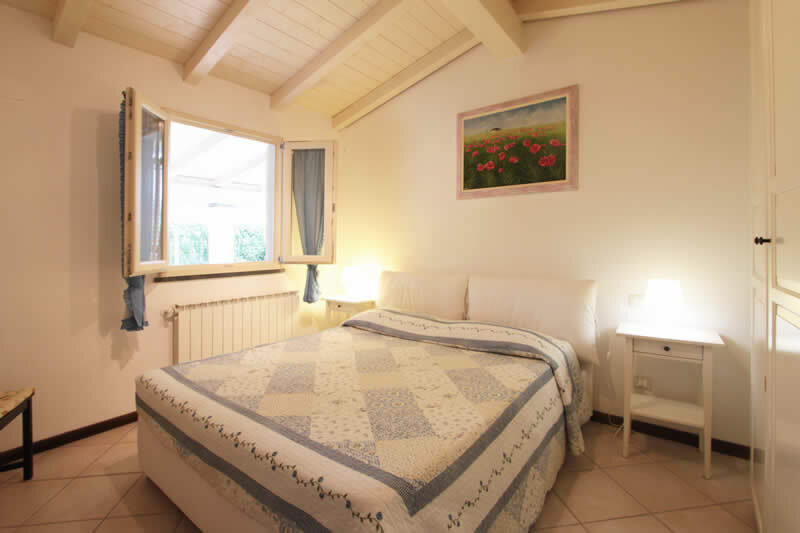 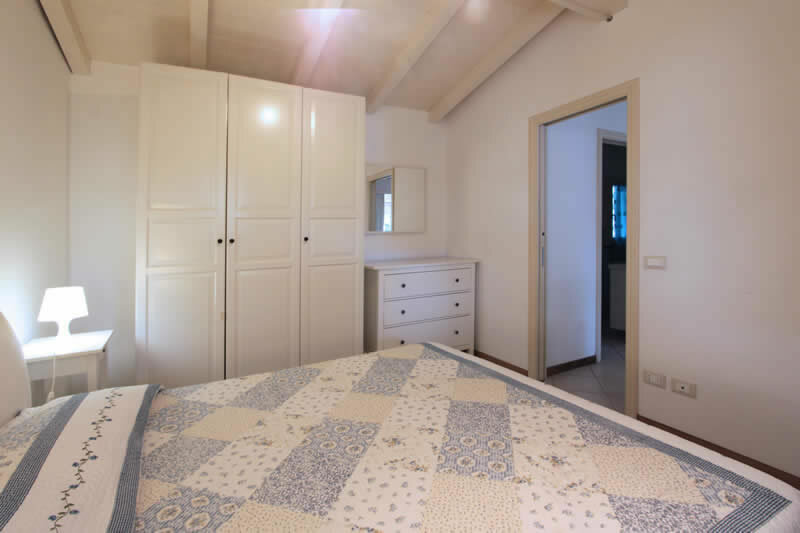 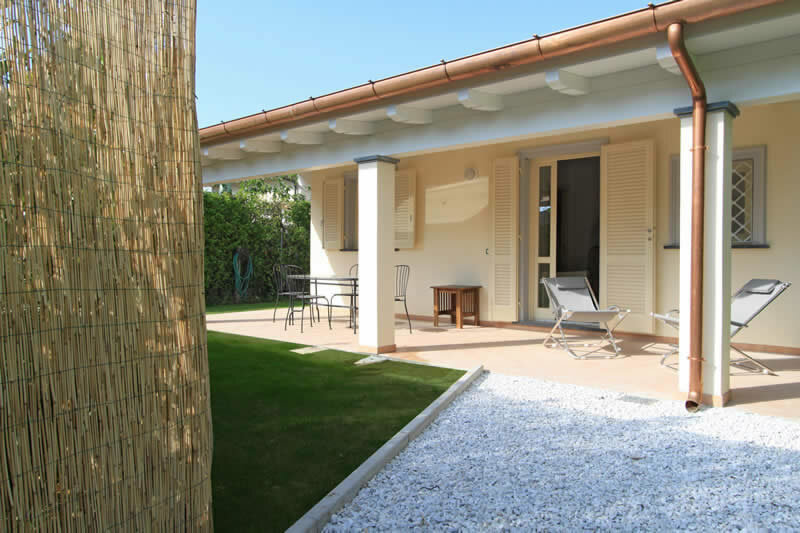 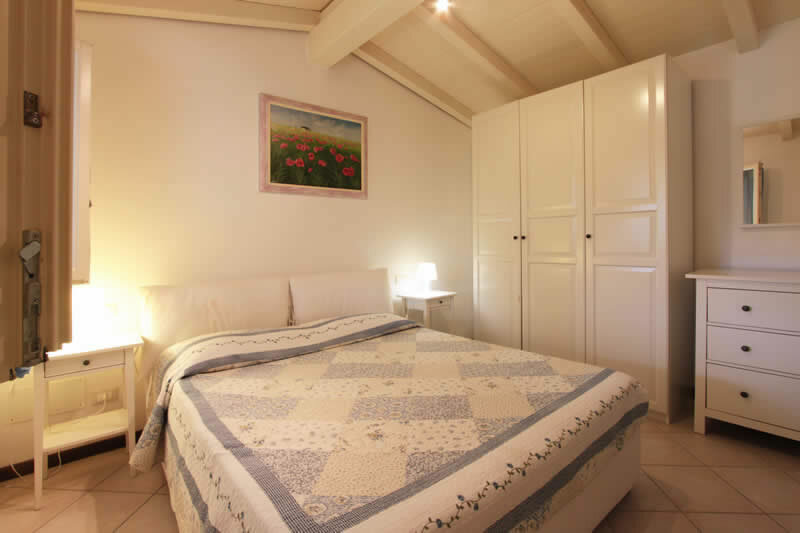 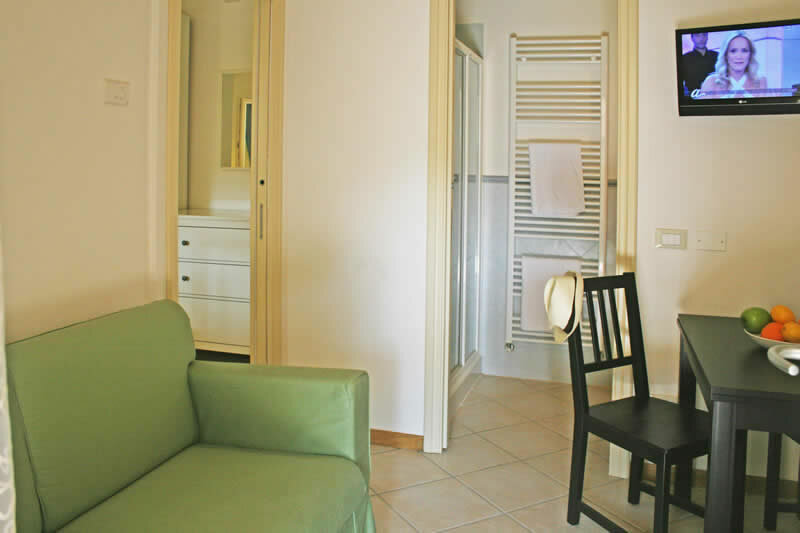 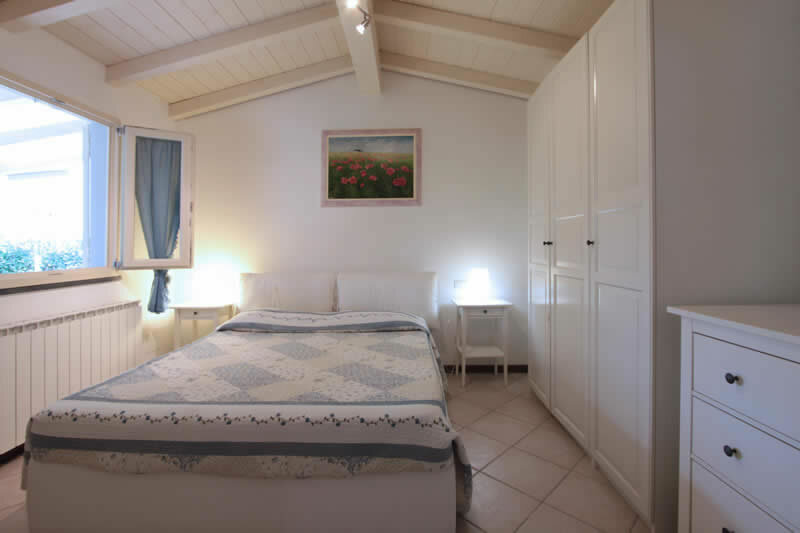 Villa Niccolò is a little single villa, completely rebuilt and finished at the beginning of 2011, it has been well finished and furnished with taste. 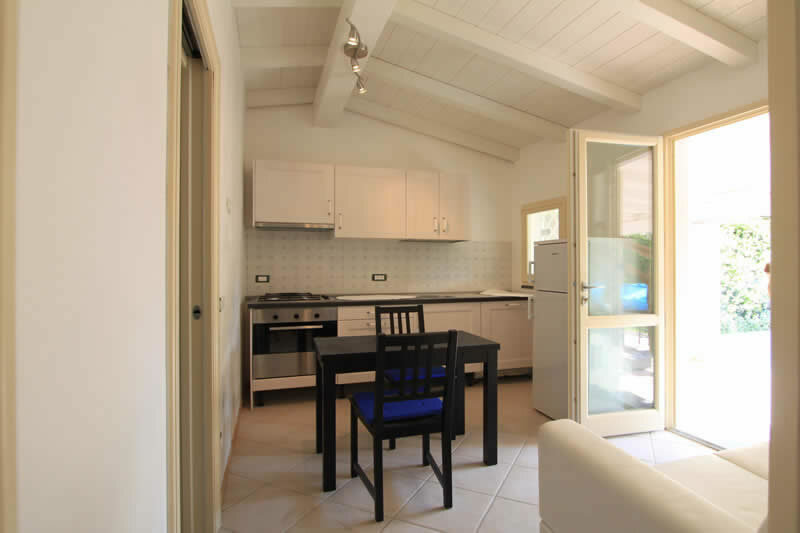 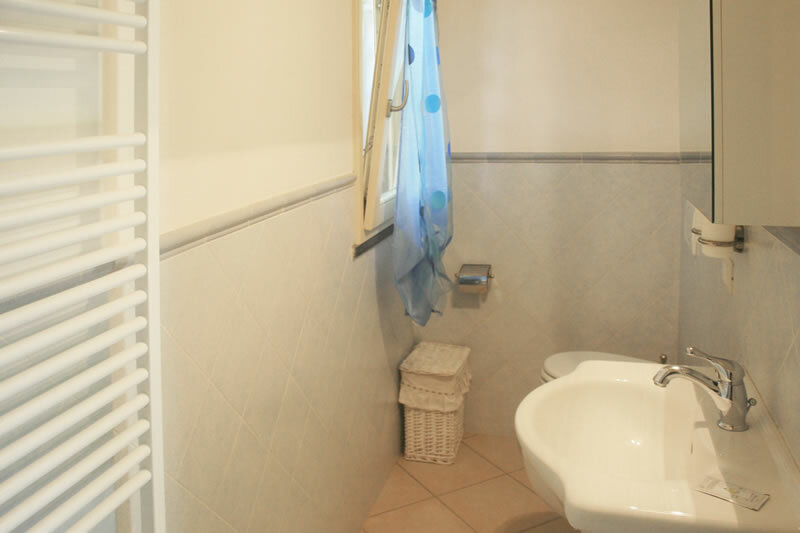 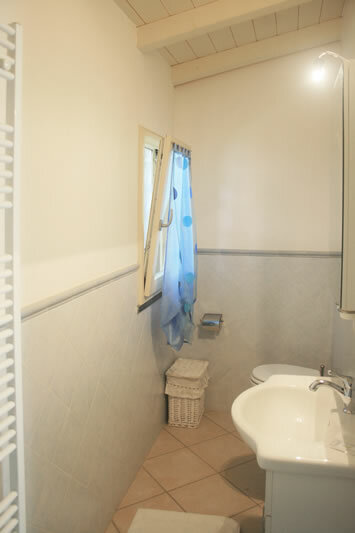 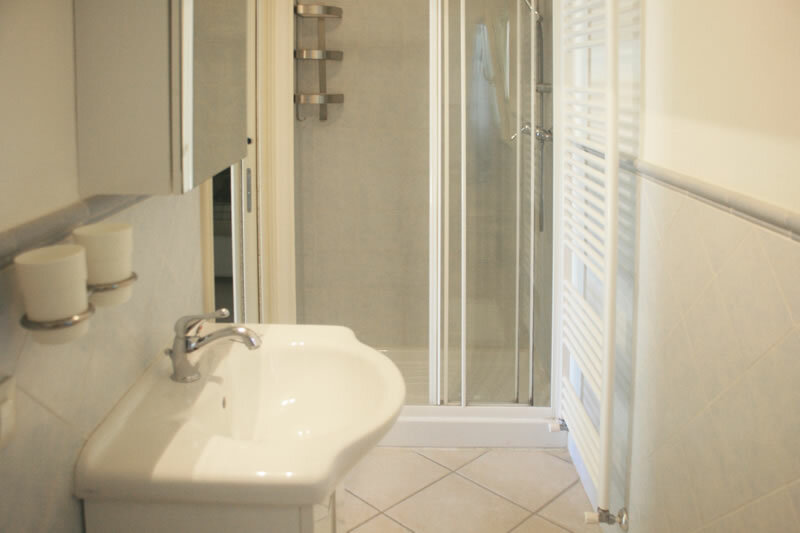 It is ideally located, being close to the centre, to the shops and to the markets and also at a short walk from the beach. 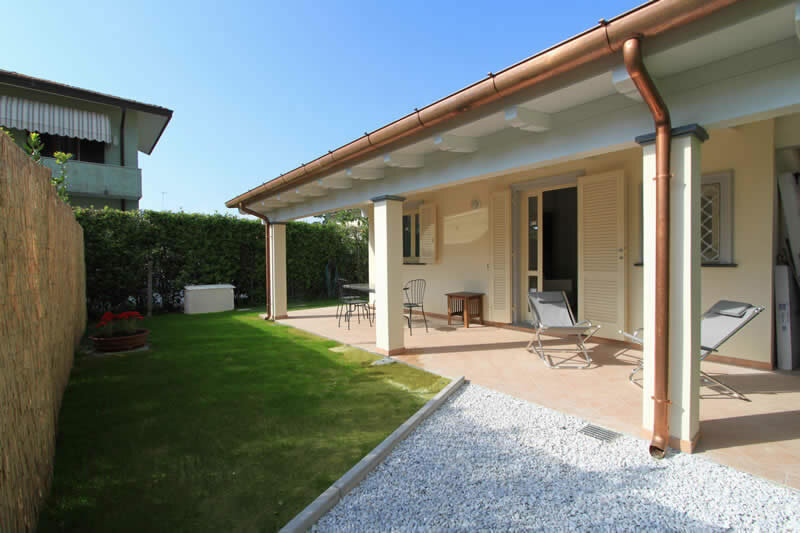 Villa Niccolò has a small garden and a covered patio, with table and chairs to dine in the open. 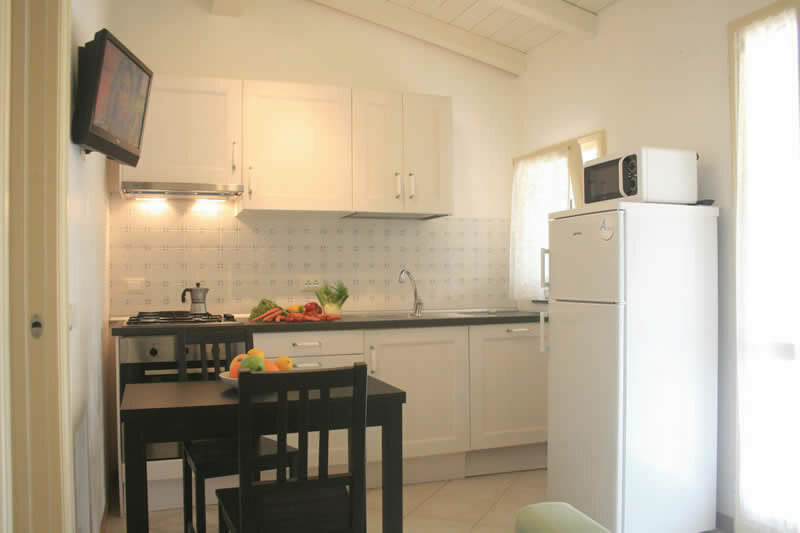 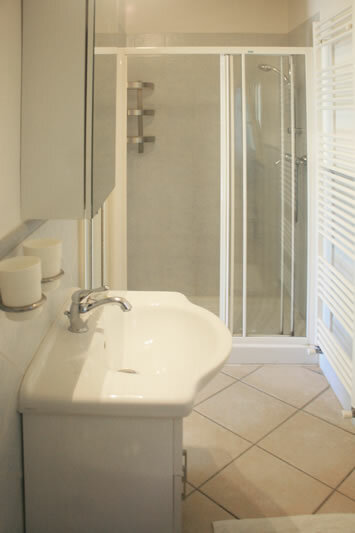 washing machine, dishwasher, fridge-freezer, Tv, air conditioning, wifi internet, microwave, covered patio and garden.